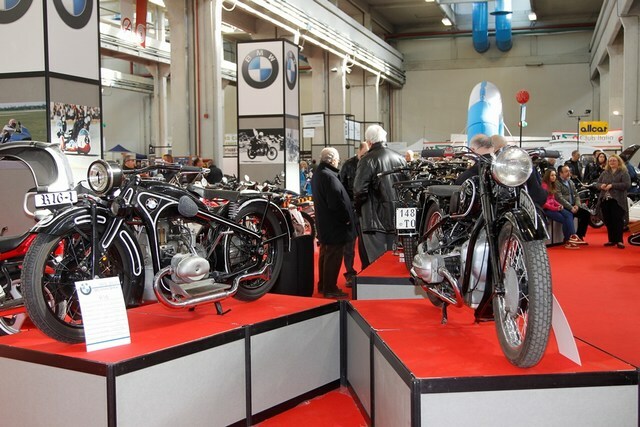 07.09.02.2014 Turin Automotoretro - Forum des Z-Club Germany e.V. 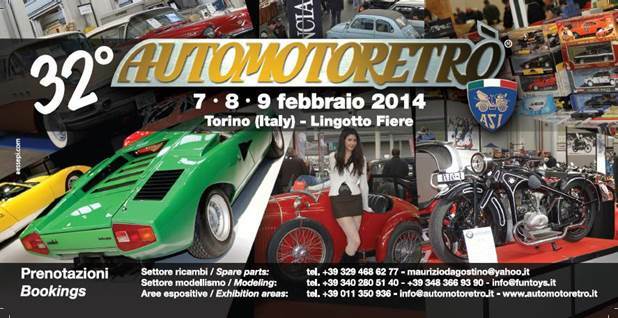 7-8-9 February 2014 - Lingotto Fiere – Turin – Italy. 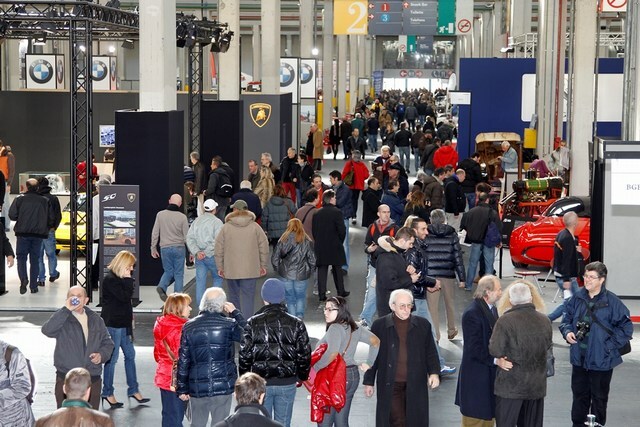 Two exhibitions in Turin dedicated to vintage and sports motoring shall once again open the Italians fairs’ season next year. as results achieved in the last four editions have confirmed. very closing day of the preceding edition. with all the initiatives taking place in the OVAL pavilion. 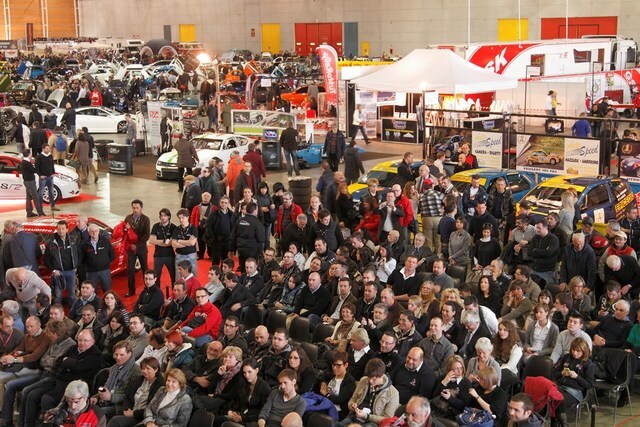 find a slot given the awareness and responsiveness of the attending public. famous CB 750 of the 70s. objects of every kind meant for collectors. will increase opening time by a full five hours. 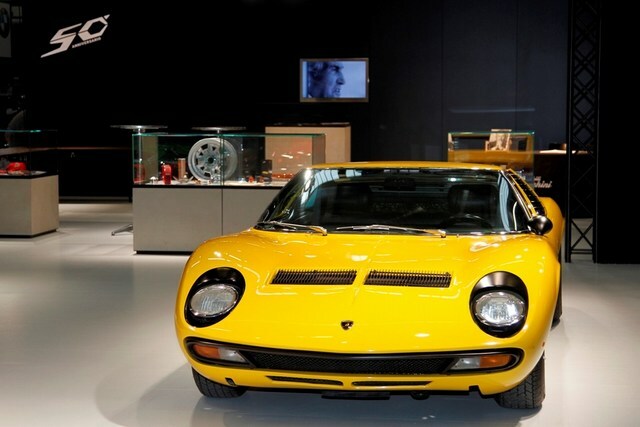 undertaken by AUTOMOTORETRÒ over the last 32 years.